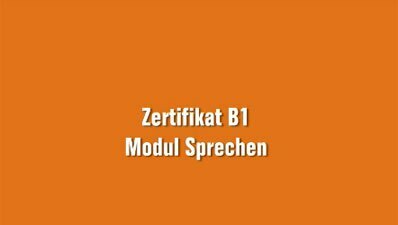 You can find practice materials for the listening, reading, writing and speaking sections here to help you prepare for the Goethe-Zertifikat B1 exam. It goes without saying that we not only offer German exams but also teach German. In fact, the Goethe-Institut is the most renowned provider of German tuition worldwide.